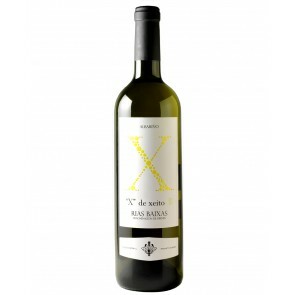 The whites wines of the Denomination of Origin Rías Baixas are dry, with a sharp flavour, floral and intensely fruity, with a very fine and long aftertaste. 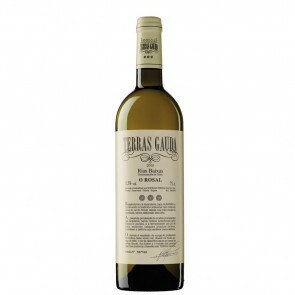 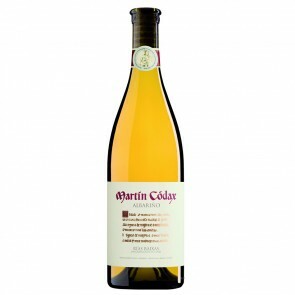 Monovarietal wines like “Albariño” are straw yellow in colour, bright with golden and green iridescence. 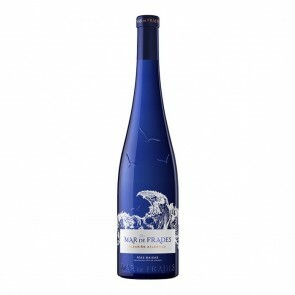 They have a pleasantly impressive fine and distinguished floral and fruity aroma, medium intensity and a powerful half-length lingering. 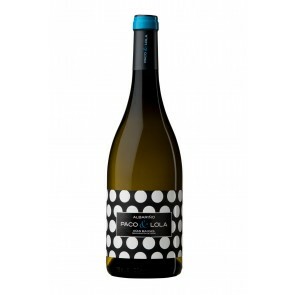 They are fresh and smooth on the palate, with sufficient body and alcohol, a balanced acidity, and broad harmonious nuances. 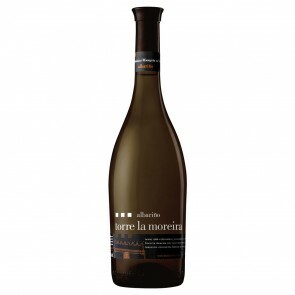 Their aftertaste is pleasant, elegant and complete.